Bio: I received my B.Sc. and M.Sc. degrees from Shahjalal University of Science and Technology (Bangladesh), where I worked on the water quality parameter analysis, photocatalytic degradation of dyes and electrocatalytic reduction of inorganic ions. After finishing my M.Sc. program, I worked in the analytical method development and validation department at Renata Limited, a leading Pharmaceutical company in Bangladesh. I completed my Ph.D. from the Department of Chemistry at the University of Alberta under the supervision of Dr. Jonathan G. C. Veinot in 2018. 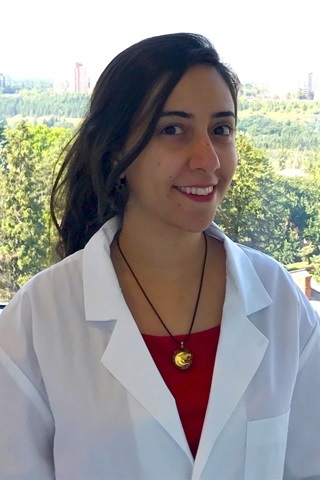 During my Ph.D. program, I worked on the surface chemistry of silicon nanocrystals to facilitate their applications in many areas including in catalysis, optoelectronics, bioimaging, and drug delivery. 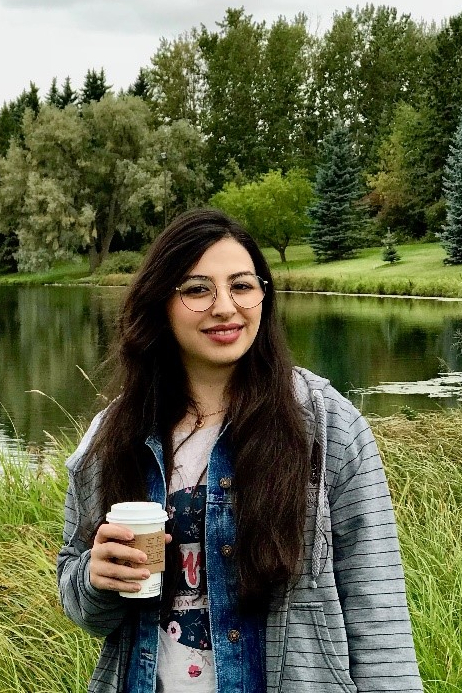 I am currently a joint University of Alberta and National Research Council (NRC) postdoctoral fellow and work under the supervision of Dr. Mohtada Sadrzadeh and Dr. Andrew Myles from April 2018. Bio: After receiving my B.Sc. 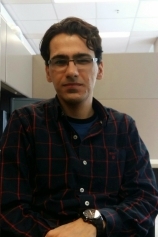 in Materials Engineering from University of Tehran, Iran, I joined the Department of Chemical and Materials Engineering at the University of Alberta in 2010. During my Ph.D. program, I developed a new water and wastewater treatment method based on the application of electrical plasma. 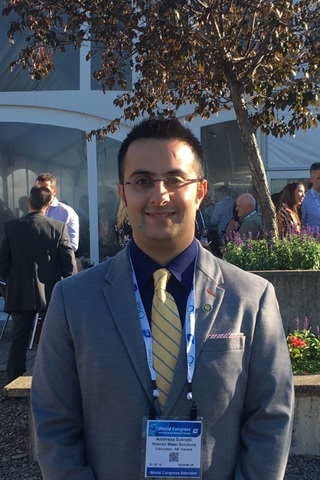 After receiving my Ph.D. in 2017 and before joining the Advanced Water Research Lab at the Department of Mechanical Engineering, I co-founded Roshan Water Solutions, a startup company with the vision of assuring safe and clean water while protecting the environment. Bio: I completed my B.Sc. and M.Sc. studies at the department of Mechanical Engineering, University of Tabriz, Iran. My M.Sc. thesis was focused on electrokintetics and drop dynamics. I started my Ph.D. program in the Department of Mechanical Engineering, University of Alberta in September 2012. My research areas are water treatment, membrane separations, nanotechnology, and colloidal hydrodynamics. Bio: I obtained my undergraduate and my Master's degree in Mechanical Engineering from Jordan University of Science and Technology. I started my Ph.D. in the Department of Mechanical Engineering at the University of Alberta in January 2016. Bio: I received my Bachelor’s degree in Mechanical Engineering from the National Institute of Technology, Durgapur, India, 2013, after which I worked as a sales officer in Hindusthan Petroleum Corporation Limited, India for one year. However, my love of research drove me to pursue an academic career. 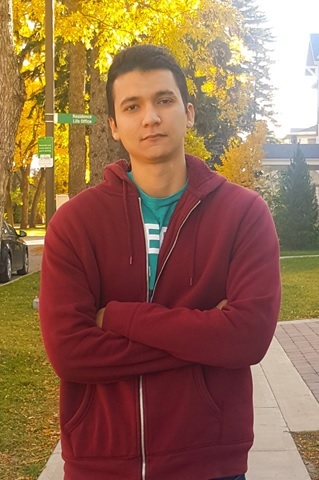 Currently, I am a Ph.D. student in Mechanical Engineering at the University of Alberta. Beyond my research, my interests include singing, playing musical instruments, painting and gardening. 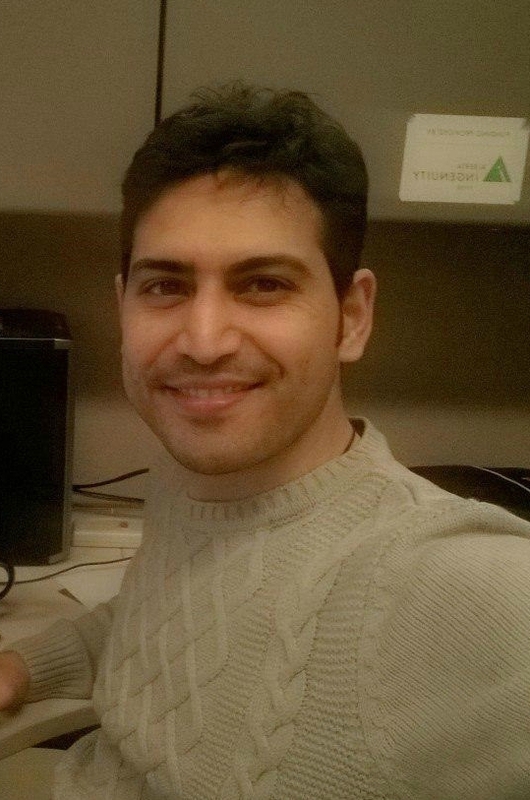 Bio: I am currently a Ph.D. student in Mechanical Engineering at the University of Alberta. I completed my M.A.Sc. (2014) in Mechatronic Systems Engineering with a research focus on wind turbine aerodynamics from Simon Fraser University, BC, Canada, and BSc. 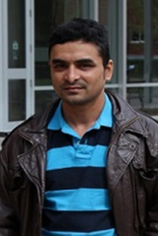 (2012) in Mechanical Engineering with a research focus on the thermo-fluid analysis of nano-composite materials from Bangladesh University of Engineering and Technology (BUET), Bangladesh. 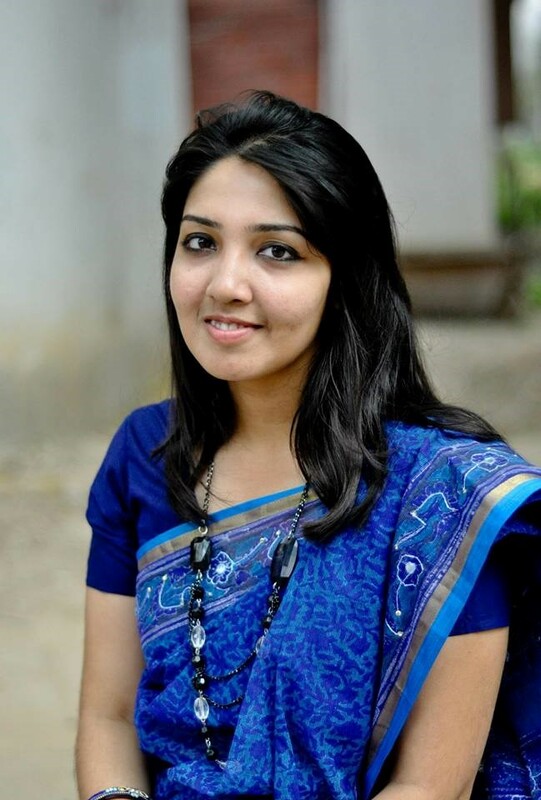 Right after my undergraduate degree, I worked as a Lecturer (2012) at Bangladesh University of Textiles, Bangladesh. 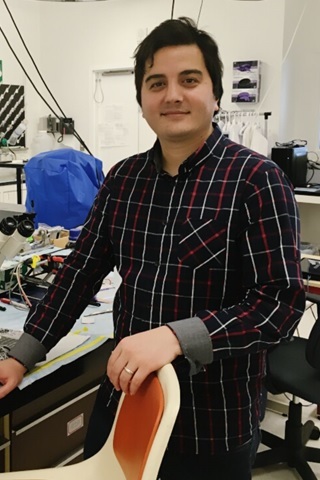 I also worked as a visiting graduate student (2013) in Mechanical Engineering with a research focus on micro-electronic cooling technology at the University of British Columbia (Vancouver), BC, Canada. Currently, my research focus is in membrane science for water purification as well as colloidal and interfacial aspects of membrane processes. Bio: I am a graduated Master’s from Sharif University of Technology, Iran in Chemical Engineering (2016). Before that, I completed my B.Sc. in the same major from Iran University of Science and Technology (2013). During my Master’s studies, I worked on the synthesis and tribomechanical characterization of polyamide nanocomposites. I started my Ph.D. and joined AWRL in January 2018. Bio: I completed my BSc degree in Chemical Engineering at the Sharif University of Technology. I joined the Department of Chemical and Materials Engineering at University of Alberta for the MSc program in 2011, where I worked on the aggregation and sedimentation of fine solids in non-aqueous media. I started my Ph.D. in January 2016. Project Title: Fabrication of graphene-based nanocomposite ultrafiltration (UF) membranes for pre-treatment of SAGD-produced water. Bio: I am from Amol, a city in the north of Iran. I received my BSc degree from the University of Mazandaran and my MSc degree from Islamic Azad University, South Tehran Branch. During MSc, I worked on numerical solutions to heat transfer in nanofluid flow. My main motivation to pursue my Ph.D. is my passion for learning through based. I started my Ph.D. in the Department of Mechanical Engineering at the University of Alberta in September 2016. Apart from research, I like to play soccer and watch movies. Bio: I received my B.Sc degree in Mechanical engineering (heat and fluid) from University of Mazandaran, Iran and M.Sc degree from Shahid Beheshti University in the field of energy management. I am keenly interested in energy systems, renewable energy, and the water-energy nexus, particularly harvesting energy from wastewater. Currently, I am a Ph.D. student at the University of Alberta. Bio: I received my B.Sc. degree in Mechanical Engineering from Shahrekord University, Iran and completed my M.Sc. in Mechanical Engineering from Isfahan University of Technology, Iran. I joined the Department of Mechanical Engineering at the University of Alberta as a Ph.D. student in January 2016. 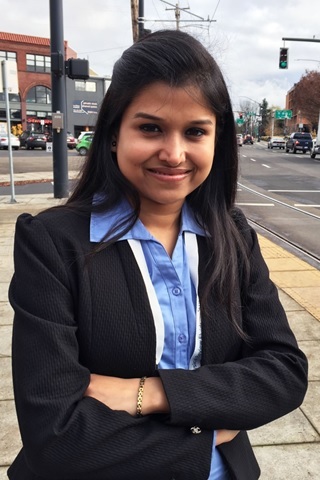 Bio: I completed my Master’s in Environmental Engineering with a specialization in Health Science and Water Engineering from Visvesvaraya Technological University, Belgaum, India in 2014 and later worked as a Design Engineer at Param Enviro Engineers, Bengaluru, India for a year. I’m currently pursuing Ph.D. in the Department of Mechanical Engineering at the University of Alberta. I’m fascinated with research in the field of water and wastewater treatment and want to immerse myself in conceiving new ideas and design treatment technologies which would ultimately serve a purpose. 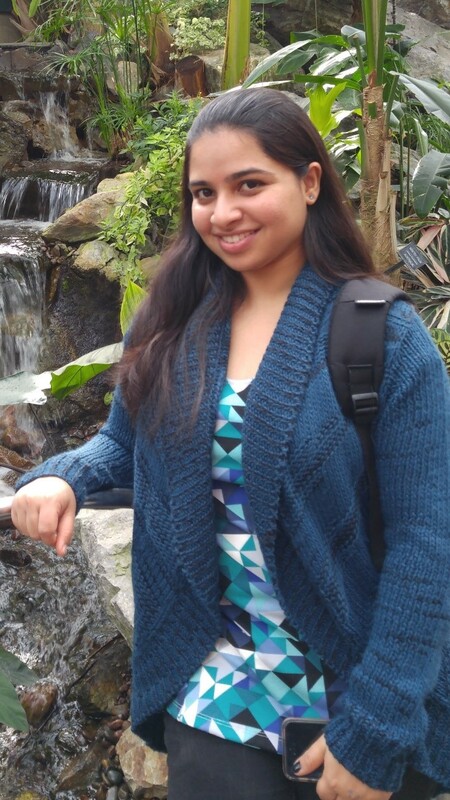 Apart from research, my interests include Indian classical dance and music, gardening, traveling, painting, and cooking. 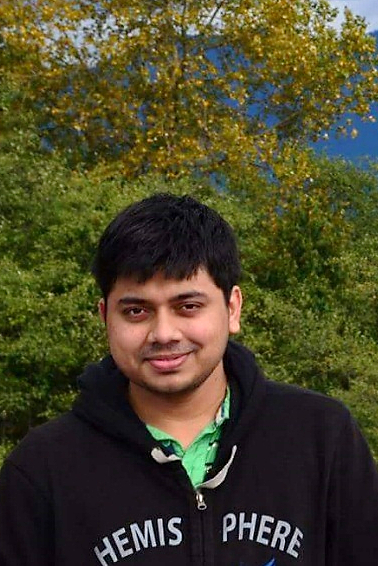 Bio: I received my B.Sc in Chemical Engineering in 2014 from Bangladesh University of Engineering and Technology. Afterwards, I worked as a production officer in an agro-chemical based sales organization, Syngenta Bangladesh Ltd., for a year. Currently, I am a Master of Science Student in Mechanical Engineering at the University of Alberta. My research interest is developing high-performance antifouling nanocomposite membranes. Bio: I received my B.Sc. degree (2011-2015) and my first M.Sc. degree (2016-2018) in Mechanical Engineering from K. N. Toosi University of Technology, Iran. During my B.Sc., I worked on the performance of solar heat pumps, energy systems, and renewable energy. My M.Sc. thesis was focused on designing and fabricating Microfluidic devices for drug screening on cancer cells. Due to my interests in renewable energy, water treatment, separation process, and filtering, I started to work on oily wastewater treatment since my first M.Sc. program. I have started my M.Sc. program in the Mechanical Engineering department of the University of Alberta in September 2018. My research is focused on the carbon-based Nano-composite membranes for separating oil and water. 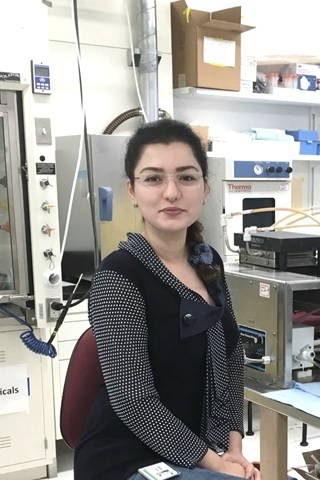 Bio: I am an MSc student in the Mechanical Engineering department working on an experimental analysis of the fabrication of membranes using thermally induced phase separation method (TIPS). I am also involved in the project of electrically and thermally induced patterning of thin liquid films. I was graduated top of his class with a BSc in mechanical engineering from the American University in Cairo, 2017. In my free time, I like doing extreme sports and enjoy a good hike. Project Title: Micropatterning using modified thermal induced phase separation method (TIPS). 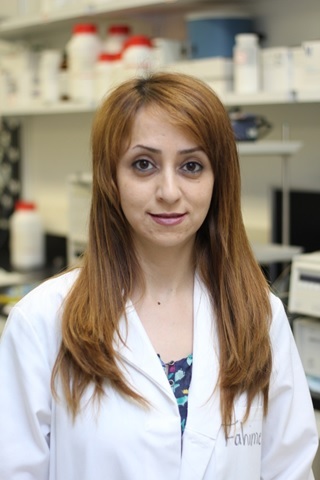 Bio: Currently, I am a Ph.D. student in Applied Chemistry at the University of Tehran. I joined the AWRL as a visiting researcher in February 2018. I have also completed my B.Sc. and M.Sc. in University of Tabriz and Chemistry and Chemical Engineering Research Center of Iran (CCERCI), respectively. 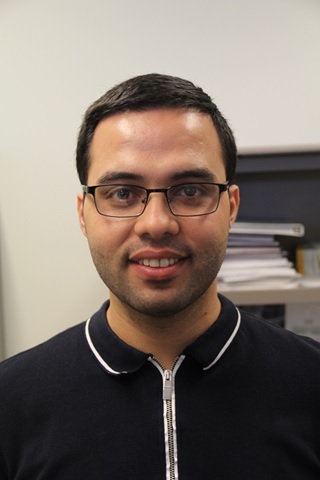 My primary research theme is Environmental Chemistry, and I have so far gained valuable research and industrial experiences in Advanced Oxidation Processes (AOPs) and membrane-based desalination systems. 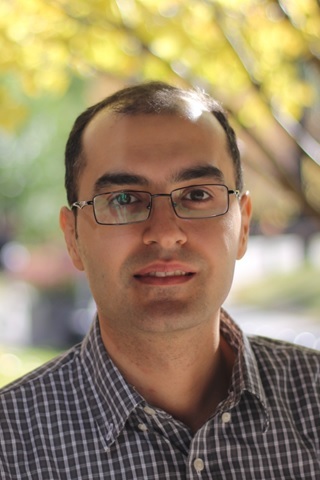 Behnam Gheshlaghi M.Sc. Rotation Effects on Dynamics of Fluid Flow through Microchannels (2016), co-supervised by Dr. Kumar (Indian Institute of Science, Department of Mechanical Engineering). 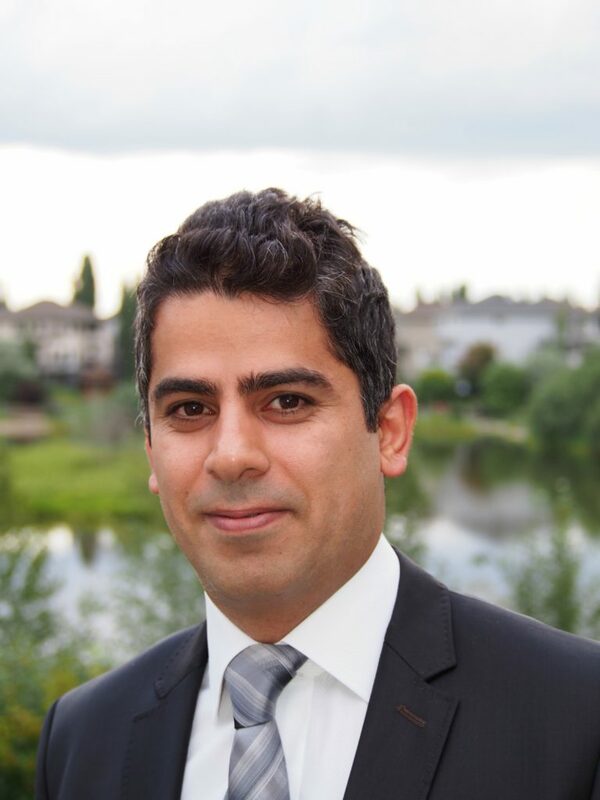 Hadi Nazaripoor Ph.D. Electrohydrodynamic and Thermocapillary Instability of Thin Liquid Films (2016), co-supervised by Dr. Koch (University of Alberta, Department of Mechanical Engineering). 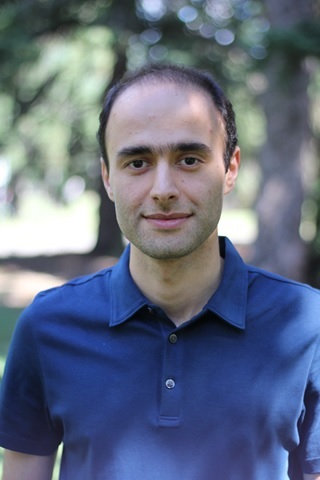 Hassan Hosseini, Ph.D. Candidate of Chemical Engineering, Department of Chemical & Petroleum Engineering, Sharif University of Technology (2017).